Master Your Technical Ability and Become a Leader On and Off the Field! Our training and methodology has helped over 5 Million soccer players, parents and coaches from 182 countries worldwide. 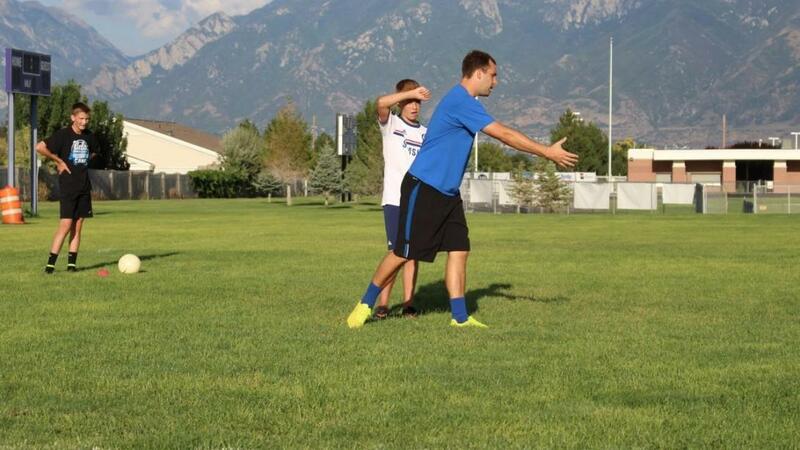 Why train with Coach Ben? Since 2009, Ben has privately worked with and trained over 6,500 players in his "in-person" technical training academy which is the most sought after soccer program in North America. He has over 15 years of private coaching experience under his belt and has trained players from every age and level imaginable. 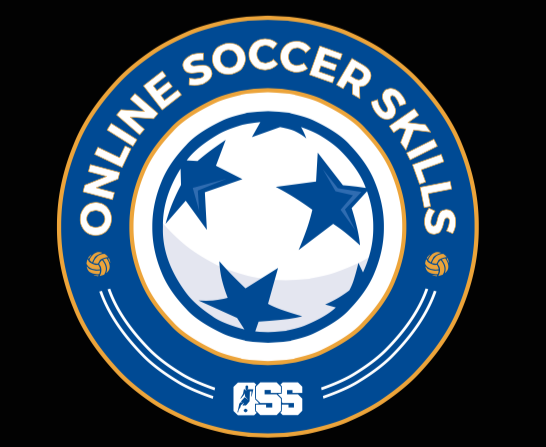 Players: To help you build every aspect of your game throughout your soccer career. The training is designed for beginners or competitive players (boys and girls) that range from 7-22 years old. 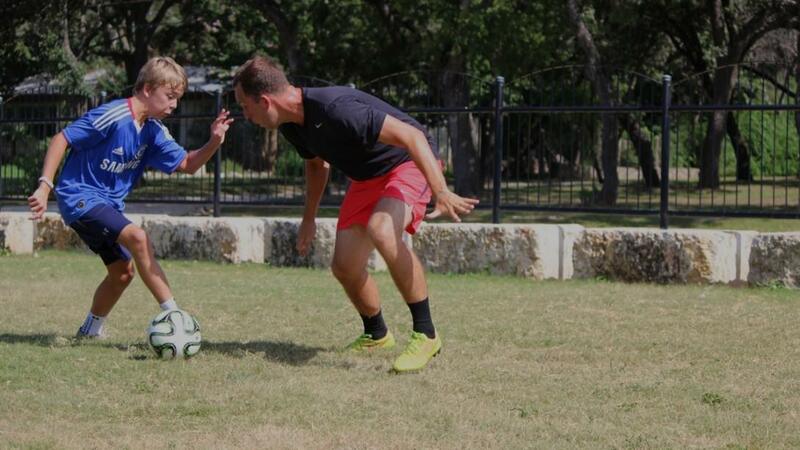 Parents: A step by step framework to develop your child’s technical game. No more guess-work...now you can just simply press the play button and have a structured training program "at home" for your child at your fingertips. 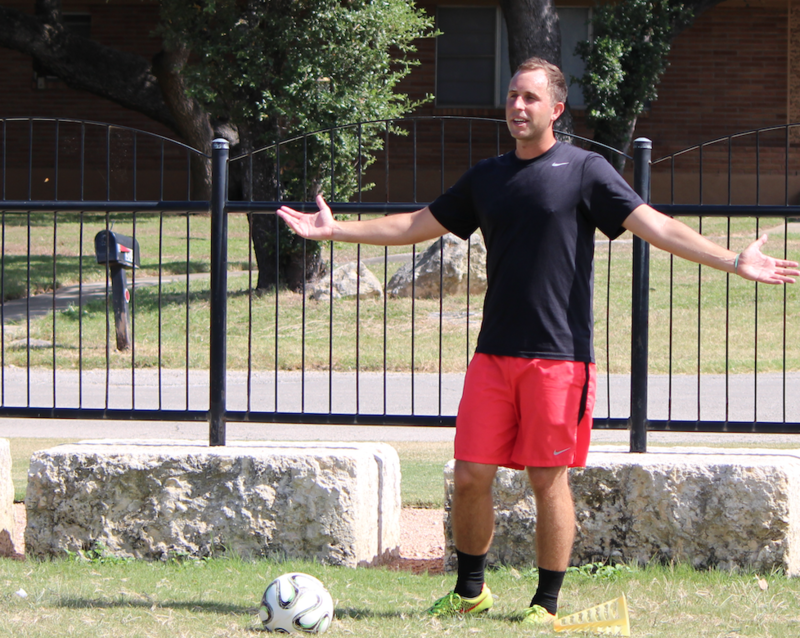 Since 2015, Coach Ben has written a daily message to our thriving community here at Online Soccer Skills. Our free newsletter is consumed by over 40,000 players, parents and coaches on a daily basis! Ben's message is designed to encourage and motivate players worldwide to become outstanding individuals on and off the pitch.